A lack of diverse content and discoverability issues are to blame, according to AudioBoom. Podcasts may be increasing in popularity, but they are suffering from a diversity gap. A new study from global podcasting platform AudioBoom and research firm YouGov found that podcasts only attract a small slice of the American pie. In fact, their research found that 60 percent of American minorities—be that by race, gender, class or geographic location—don’t listen to podcasts, and 76 percent listen to them less than once a week. "Currently, podcast listeners are primarily white, urban, college-educated people with above-average incomes who live in cities," said Stuart Last, COO of AudioBoom. "We conducted this study to address this gap in listeners, and determine how best to reach minority audiences." Podcasts have steadily risen in popularity year-over-year, according to Edison’s 2017 "Infinite Dial" report. The company estimates that 67 million Americans listen to podcasts every month, double the size since 2013. The audience growth has naturally led to increased advertiser interest. At SXSW, Matt Lieber, co-founder and president of podcast network Gimlet Media, said he saw six-figure ad buys for podcasts for the first time this year, and sponsorships that are seeing 90 percent renewal rates. Still, the findings of the "Diversity in Podcasting" study underscore the potential of an untapped market. To research the market, YouGov polled 1,110 American adults about their podcast habits and found that three out of four minorities listen to podcasts once a week or not at all. 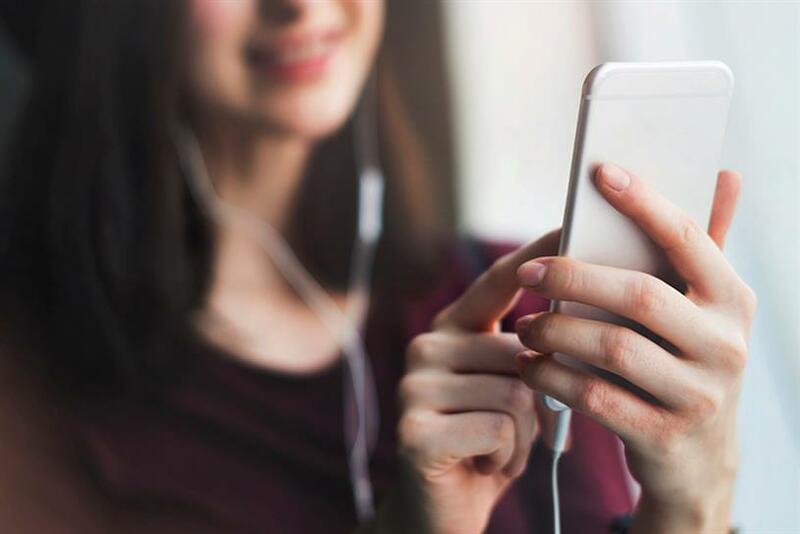 In order to attract more diverse audiences, the study found, respondents said podcasts need to offer more diverse content. Forty-six percent of participants said a greater variety of content would push podcasts to minority listeners. For instance, Last said platforms could gear their shows towards people with niche interests, such as those with unique music tastes. Furthermore, 34 percent of those polled believe superior technology could be used to boost the discoverability of podcasts. Right now, said Last, they are mostly discovered by word of mouth; however, more in-app lists, such as those on Apple’s iTunes, could attract more listeners. New hosts and producers would also help diversify the content, said 31 percent of participants. And shorter podcasts that could be heard during a single commute of 30 minutes would increase the number of female listeners, according to 25 percent of women surveyed. Currently, the average podcast is between 30 to 45 minutes long, but some last for two hours or more. The good news for advertisers looking to reach more diverse audiences is that organizations like The Knight Foundation are making investments in podcasting companies such as Project Carbon, Radiotopia, WNYC Discover and Gimlet Media to create content for new audiences. AudioBoom, which hosts 2,800 channels, has also taken steps to enhance the range of content, including recently teaming up with Univision to develop a slate of Spanish podcasts to appeal to Hispanic audiences and producing new minority-driven shows, such as a podcast called "The 45th" which examines the Trump administration from the perspective of three women, two of which are Muslim. Advertisers, suggested Last, should get in on the programming early. "You get to own the audience as it grows and develop if you are there first," he said. "If you look at the big podcast brands who are targeting the general market, they have been able to own the space by being there early." What kind of content do creatives like? Skippable, time-shifted and celebrity-free.